Born in Sydney 1953. Roslyn Kean studied fine arts at the National Art School and Shillito Design School, Sydney. In 1976 accepted into postgraduate printmaking at the Slade School of Fine Art London completing HDFA and following graduation was offered a lecturing position at the Slade School along with casual teaching at the Byam Shaw School of Fine Art, London. 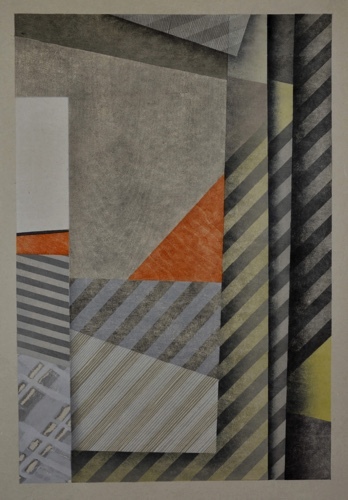 In 1983 offered a lectureship at COFA, In1985 Roslyn was awarded a Japanese Government research scholarship to undertake studies in the field of Tradition Read more...al Japanese Woodblock Printing at the National University of Fine Art, Tokyo. A lectureship at ANU, Canberra followed. 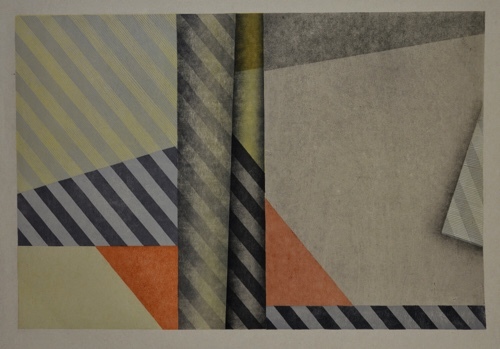 In 1990 Roslyn returned to Sydney establishing the Stables Print Studio where she mentors other artists with an interest in relief printing and the contemporary application of this very traditional 16th Century medium. Specialized workshops are conducted throughout Australia.